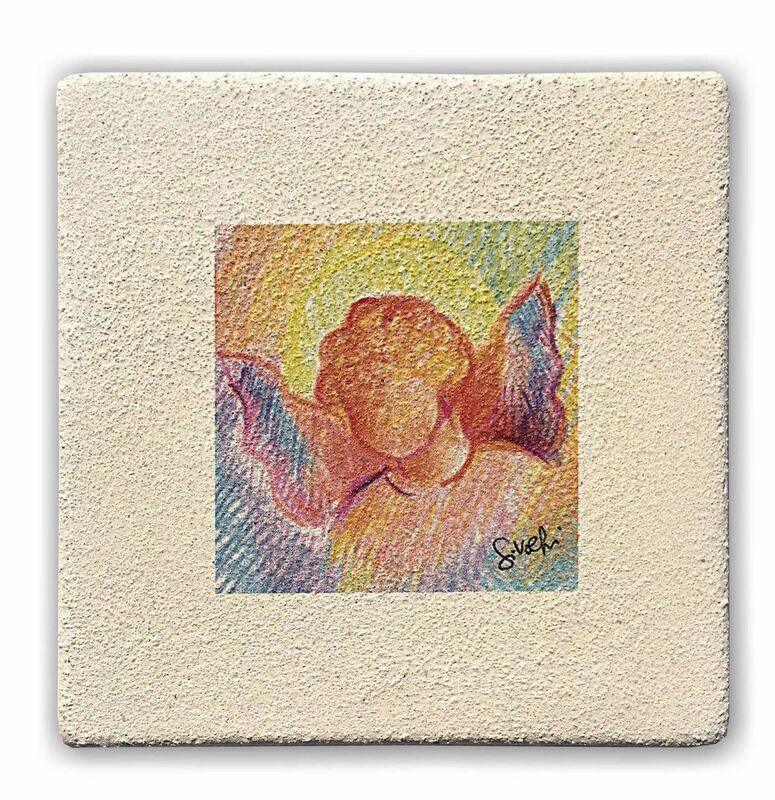 Colour: Natural white, hand painted with pastel colors. 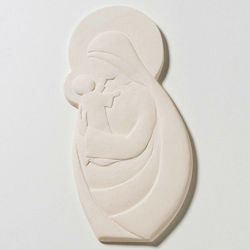 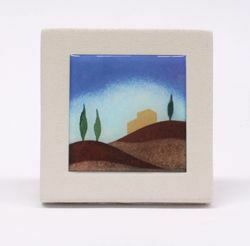 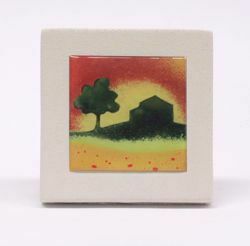 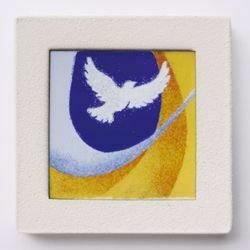 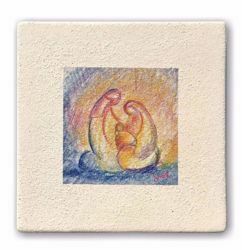 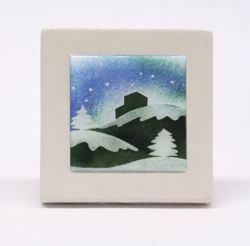 Miniature with an essential and expressive design, handmade by Ceramica Centro Ave Loppiano (Florence, Italy). 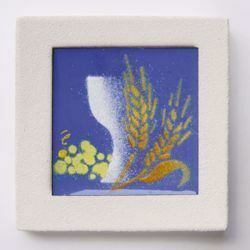 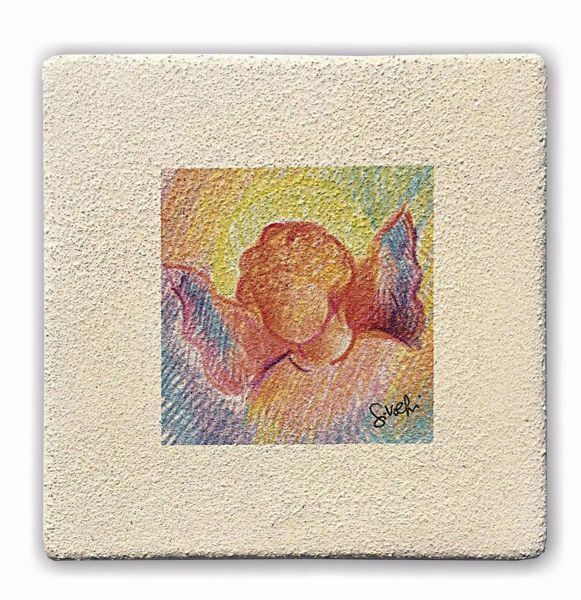 Colour: Natural white, hand-drawn on acrylic plate.